When you come to Long Family Dental, you can trust that you’ll be comfortable the entire time you’re under our care. If you, like many, feel really nervous about going to the dentist’s office, we can use soothing sedation dentistry to make that anxiety quickly disappear. We offer a number of different methods that can be personalized for each patient. 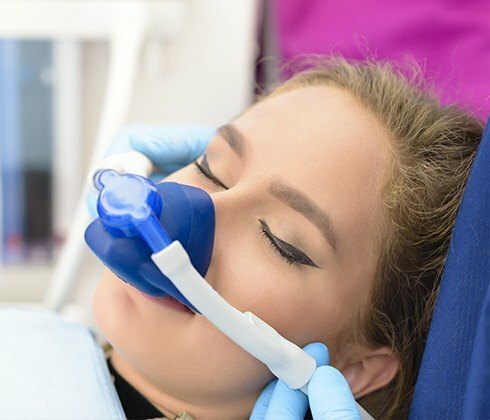 Whether you just need a little help getting through routine visits or are completely terrified of a much-needed procedure, sedation can easily remove any obstacles between you and a healthy smile. Why Choose Long Family Dental for Sedation Dentistry? Nitrous oxide, often referred to as “laughing gas,” is a simple and effective way to help minor dental fears go away. A patient just inhales the odorless gas through a small mask placed over the nose, and after a few minutes, they should feel warm, happy, and serene. The mask stays on for the entire visit, and after it comes off, the patient should feel completely normal and be able to go straight back to their day. 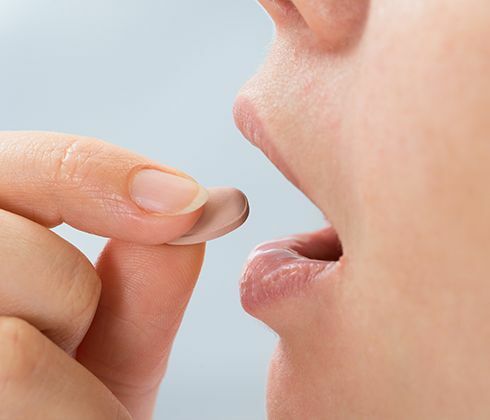 If you experience mild to moderate dental phobia, your dentist can prescribe you a pill to take the day of your appointment that will completely relax you both inside and out. Under this kind of sedation, most patients remain awake, but their visit seems to fly by very fast, and they often have little to no memory of it afterwards. In fact, this method is so potent that we require that you have a friend or family member drive you to and from our office the day of your appointment. 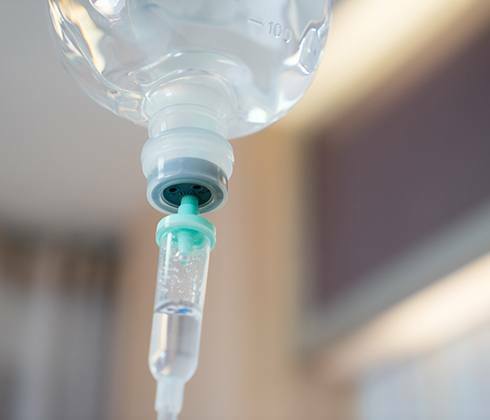 We normally recommend IV sedation for patients with extreme dental fear, those who need extensive dental work, or those who want multiple procedures completed in a single appointment to save time. A sedative is administered directly into the bloodstream, which will quickly send a patient into a deep state of relaxation. One of the best parts about this method is that we can actually adjust a patient’s sedation level in real time, guaranteeing they remain comfortable every moment they are in the chair.